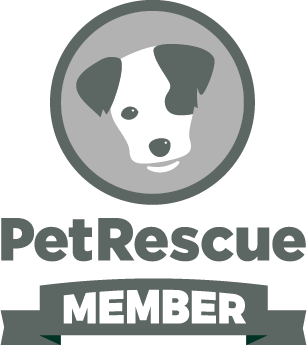 "Poodle & Fluffy Dog Rescue & Rehoming" is a privately run, non-profit, self-funded rescue group specialising in the rehoming of small "fluffy"dogs, though we do also have bigger, & various breeds, of dogs and cats in care for rehoming at times. Being poodle lovers, this rehoming service started out primarily for poodles, but we found that a large number of "fluffy" breeds ie dogs left over or unwanted due to the "designer-dog" fad were needing extra help too. All animals rehomed through our service are desexed, vaccinated, wormed, heartworm tested & vet checked (no exceptions). Animals taken into care are either privately surrendered or passed onto us by the local animal pound. In particular, "Poodle & Fluffy Dog Rescue" helps give dogs that may have "issues" that contributed to their being surrendered a chance at, and time for, rehabilitation and readjusting their behaviour to become happy healthy little souls like they were meant to be. We are a non-profit group, all adoption fees go towards covering veterinary expenses & animals upkeep so we can keep providing this service.